LITTLE ROCK — Gov. 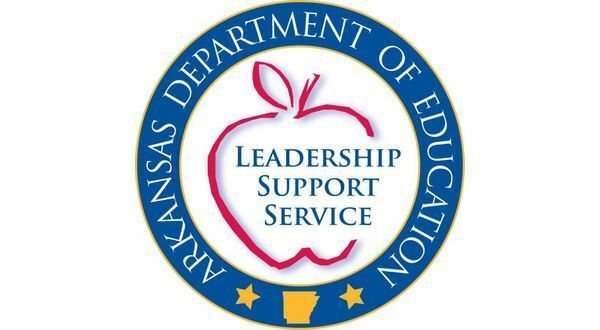 Asa Hutchinson and the Arkansas Department of Education are pleased to announce that $6,999,963.62 will be awarded to 175 public schools through the Arkansas School Recognition Program. The Arkansas School Recognition Program (see Ark. Code Ann. § 6-15-2107) provides awards to the top 10 percent of schools that achieve high student performance on the state required assessments in grades three through 10. Awards also are given to the top 10 percent of public schools that achieve high student academic growth, which includes high school graduation rates where applicable. Awards announced today are based on assessment information from the 2017-2018 school year and graduation rates from the 2016-2017 school year. "This is a great day for 175 schools in Arkansas," Gov. Asa Hutchinson said. "I am proud of the leadership of the educators. I am thankful for the support of the parents and communities, which is vital for this level of success. And I applaud the students who have worked so hard and earned their way into the top 10 percent. Congratulations to the Bismarck School District, which achieved reward status at all three levels." Schools receiving recognition funds are required to establish a committee to determine how to use the funds. Funds must be used for faculty and staff bonuses, educational equipment and materials, or personnel to assist with improving or maintaining student performance. The committee will include the principal, a teacher and a parent representative. Star City High School was awarded as a Top 6-10% growth school for graduation rates as a part of this year's awards.